A bold mail thief in Detroit should have been a little more careful. 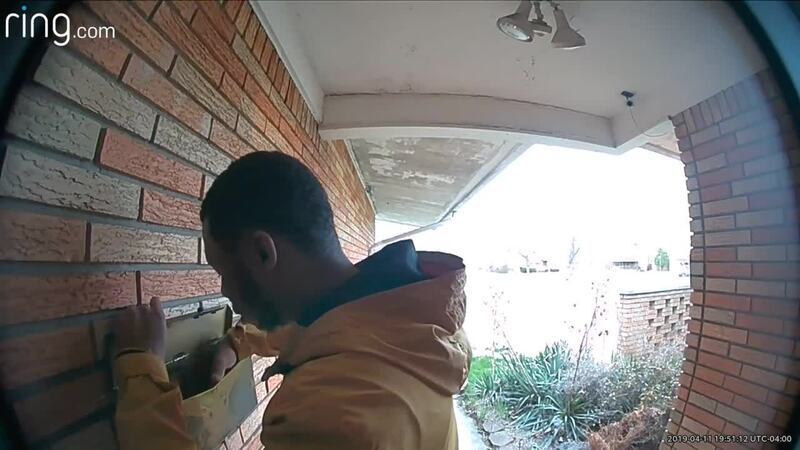 A porch surveillance camera caught a clear look at the suspect who approached a home in the area of Oakman and Joy Road on the city's west side. He's seen taking a look into the mailbox, grabbing the letters then checking whether the front door was locked before walking off. 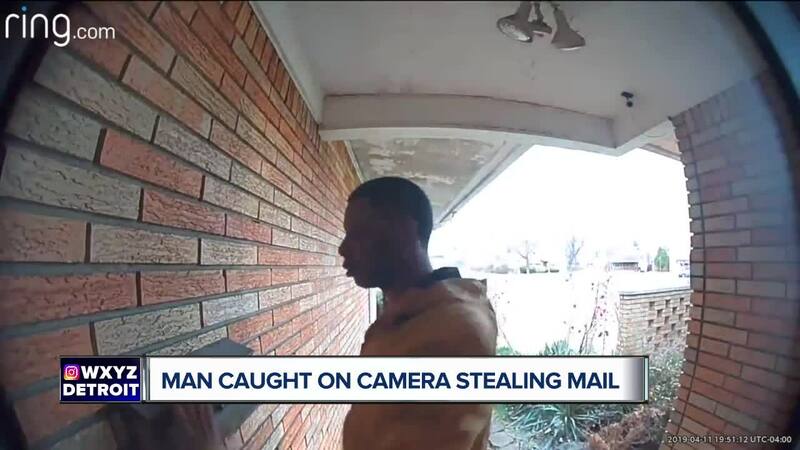 DETROIT (WXYZ) — A bold mail thief in Detroit should have been a little more careful. A porch surveillance camera caught a clear look at the suspect who approached a home in the area of Oakman and Joy Road on the city's west side. He's seen taking a look into the mailbox, grabbing the letters then checking whether the front door was locked before walking off. Police are hoping someone recognizes the man. Keep in mind, stealing mail is a federal crime.